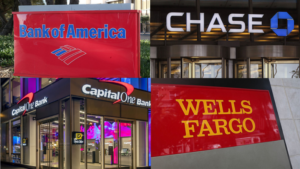 15 Best Banks that don’t use ChexSystems that offer real checking accounts to people with past banking issues. 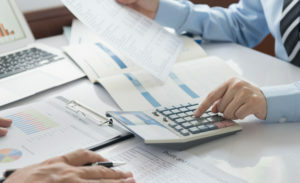 Rebuild your financial future today. Find out how Chexsystems works. What kind of checking or savings activity landed you in ChexSystems and how you can get out. 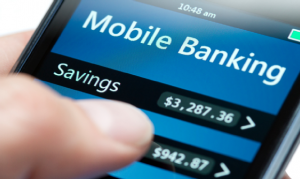 Plus, find second chance banking options and banks that don’t use ChexSystems at all. Banks that don’t use ChexSystems: Top 20 Second Chance Banking options for anyone denied a traditional checking account. Second chance bank accounts give you an opportunity to rebuild your banking history and get back on track with your overall financial goals. Get back to banking today. 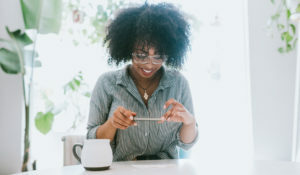 Bank fees are annoying and frustrating open an Online Free Checking account with No ATM fees will keep your hard-earned money in your account. 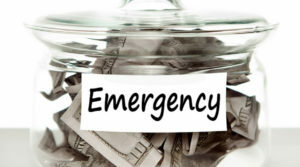 Savings accounts for bad credit can help you stash away cash for emergencies and build wealth. Even if you have bad credit, you need a safe place to keep your money. These 5 high-interest savings accounts grow your money faster. 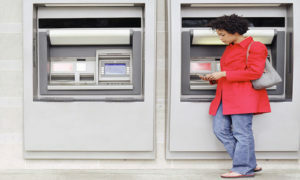 A ChexSystems record is not the only consumer report that may prevent you from opening a bank account, some banks run an Early Warning Services report. 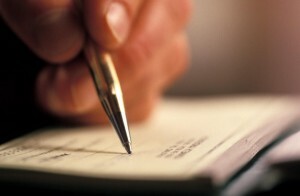 Ever had a check denied at the cash register? If so, you may be in the Telecheck system for a transaction you are unaware of.